Tandil, Argentina. 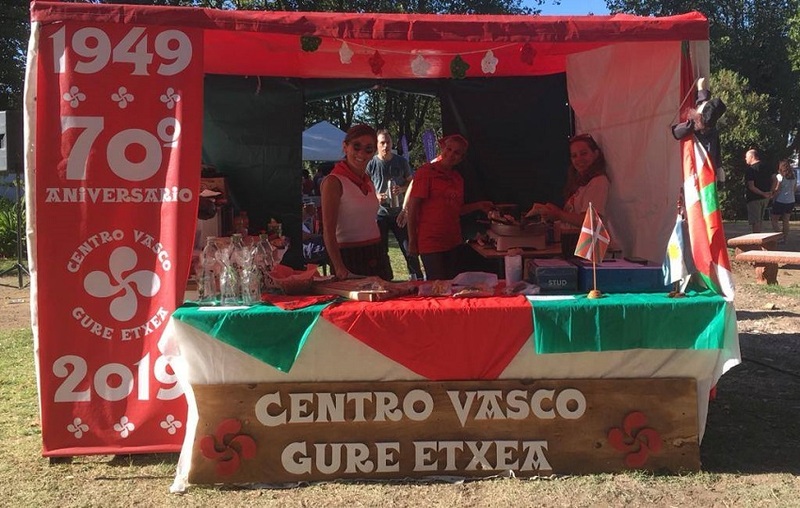 The local Basque club is extra busy in 2019 since it will celebrate its 70th anniversary in November. As such, the club has planned an ample program of events that will be added to its regular programs, and include the local community. Activities began in March with a talk, Mus tournament and a pander and txistu workshop. Also in March, the Gure Etxea had a stand at the local Gastronomic Fair of Collectivities. In the coming months, the proposal will continue with more activities with the participation of guests who will travel to Tandil expressly to participate in these events. Following is the activities month-by-month schedule. The exact dates of each will be announced in the weeks leading up to each.